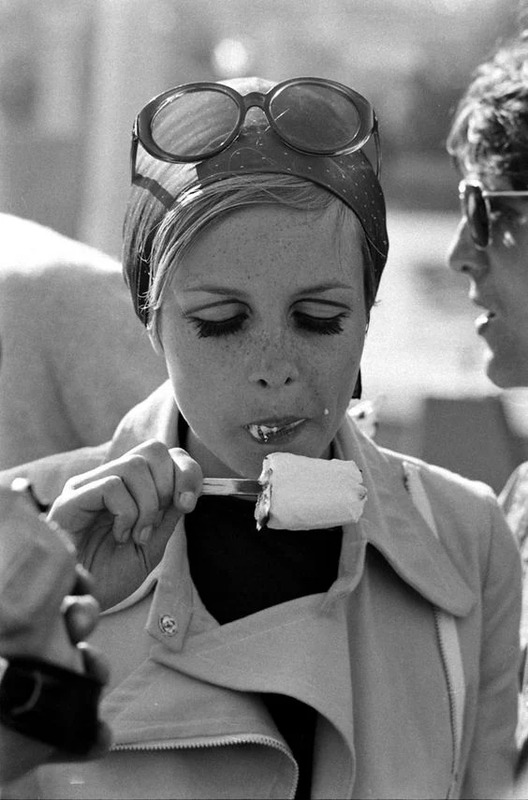 Jeg bliver SÅ inspireret af disse skønne, charmerende billeder af 60'ernes yndlingsmodel, Twiggy på besøg, i Disneyland i 1967. Billederne er så smukke, oprigtige og vintage, og jeg elsker at se Twiggys stilede, classy outfit sat sammen med Micky Mouse-ører og Anders And-næb. 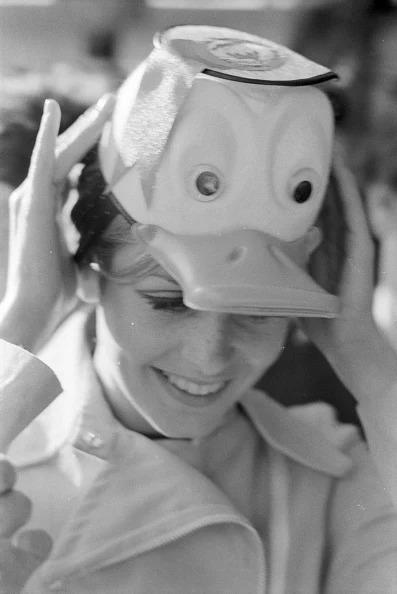 Twiggy besøgte Disneyland i forbindelse med optagelser til hendes show "Twiggy: Why?". 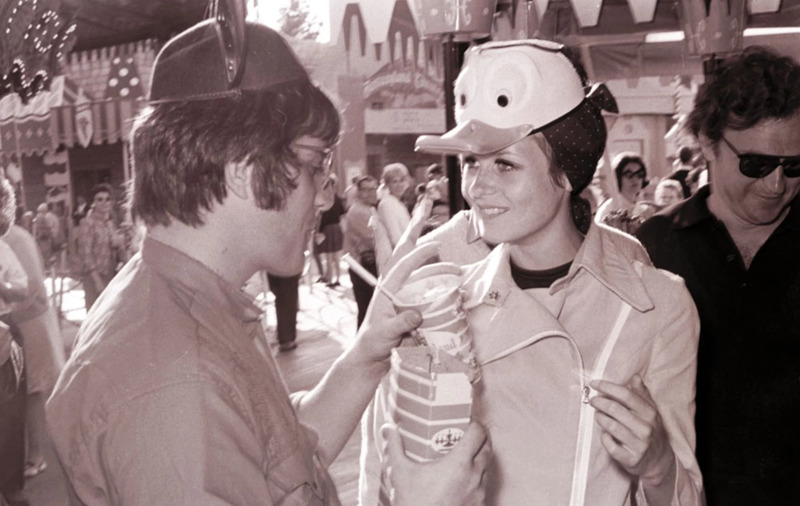 På Daveland Disneyland, hvor jeg har fundet de fleste af billederne, kan jeg læse mig til, at et magasin dækkede besøget og udgav billederne i en artikel kaldet "TWIGGY - Mod About Disneyland", hvor de bl.a. skrev: "The legend of Twiggy began in London and spread around the world. So it was just a matter of time 'til she came to Hollywood. She was there for a TV special, but in between work she made like a tourist. The 17-year old top mod model visited studios and bought a lot of clothes (natch). But it was Disneyland that won her heart. 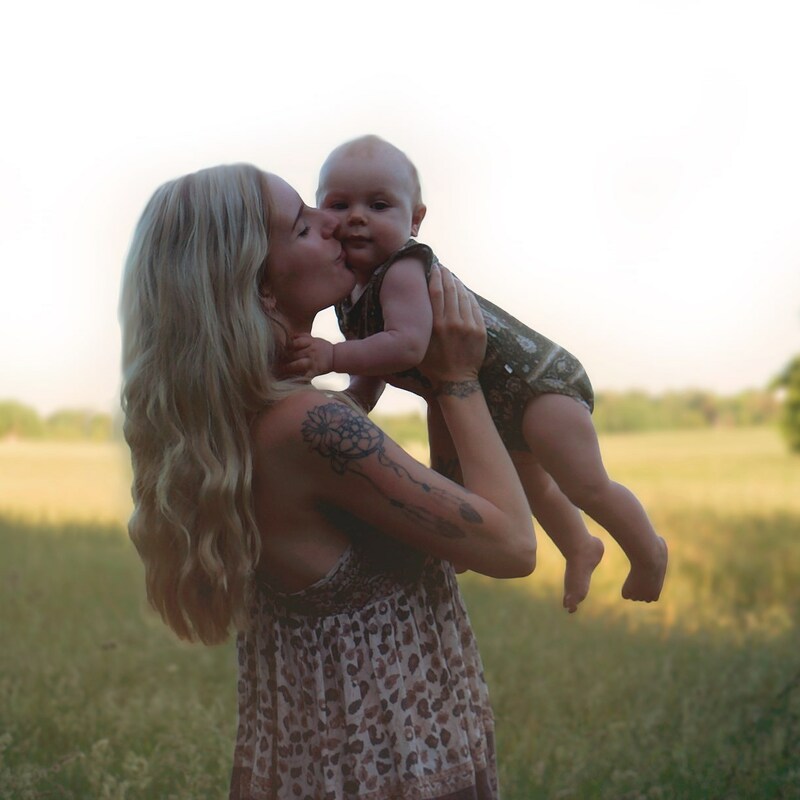 Because there, in that land of dreams, she stopped being a celebrity and became a young girl having a wonderful time with her fella, Justin de Villeneuve." 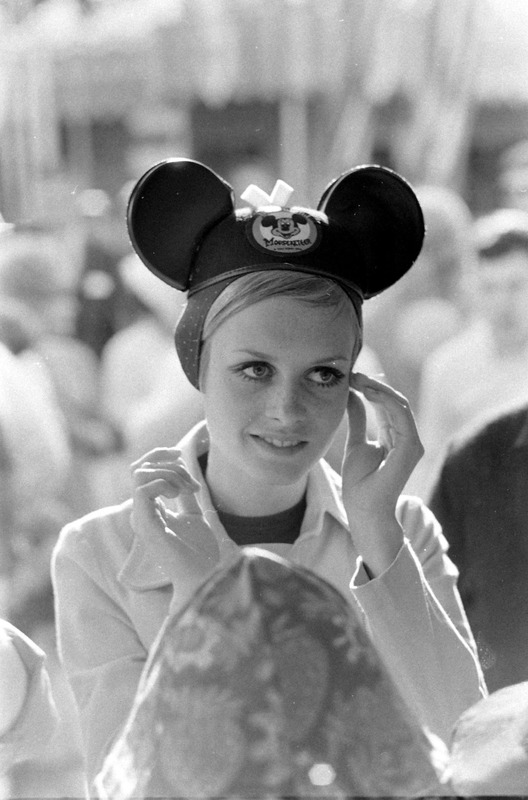 I get SO inspired by these wonderful, charming photos of the 60s favorite model, Twiggy visiting Disneyland in 1967. 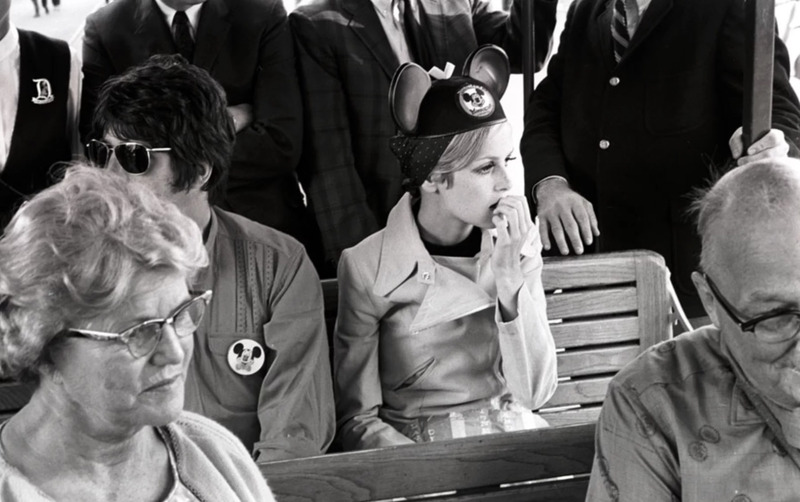 The photos are så beautiful, candid and vintage and I love seeing Twiggy's stylish, classy outfit paired with Mickey Mouse ears and a Donald Duck beak. 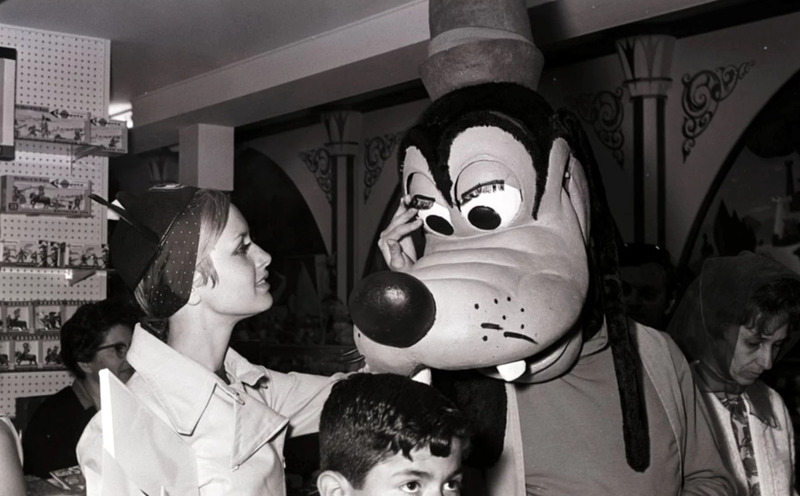 Twiggy visited Disneyland in the purpose of filming for her show "Twiggy: Why?". 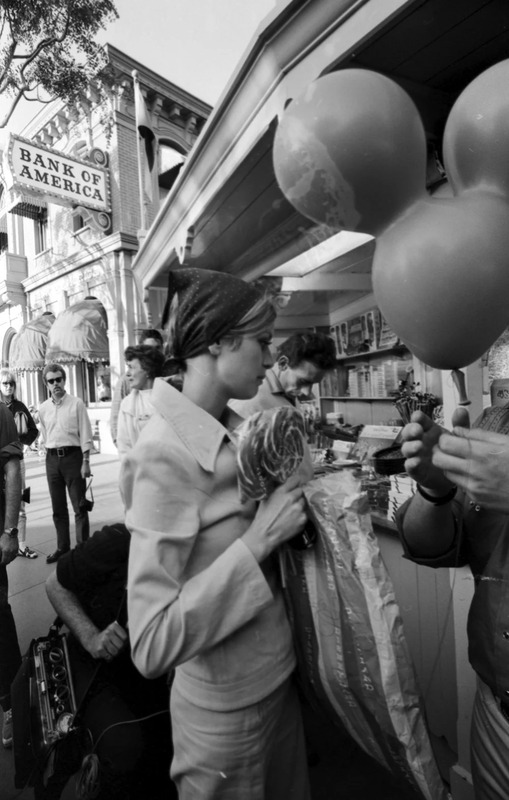 At Daveland Disneyland, where I found most of these photos, I read that a magazine covered the visit and published the photos in an article called "TWIGGY - Mod About Disneyland", where they wrote this: "The legend of Twiggy began in London and spread around the world. So it was just a matter of time 'til she came to Hollywood. She was there for a TV special, but in between work she made like a tourist. The 17-year old top mod model visited studios and bought a lot of clothes (natch). But it was Disneyland that won her heart. Because there, in that land of dreams, she stopped being a celebrity and became a young girl having a wonderful time with her fella, Justin de Villeneuve."